Wholesaler? Distributor? Manufacturer? Take control of your efficiency today. Every CRM system nowadays will promise an intuitive UI. 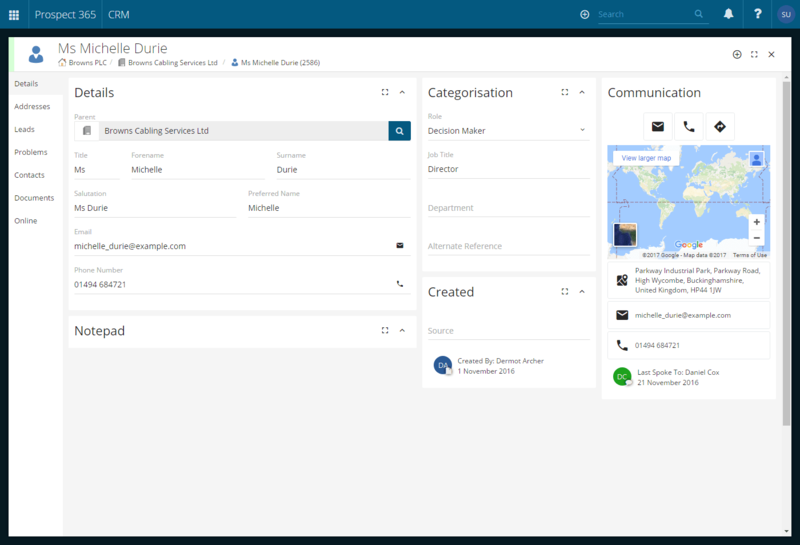 Prospect CRM does that too, but is that all you need? 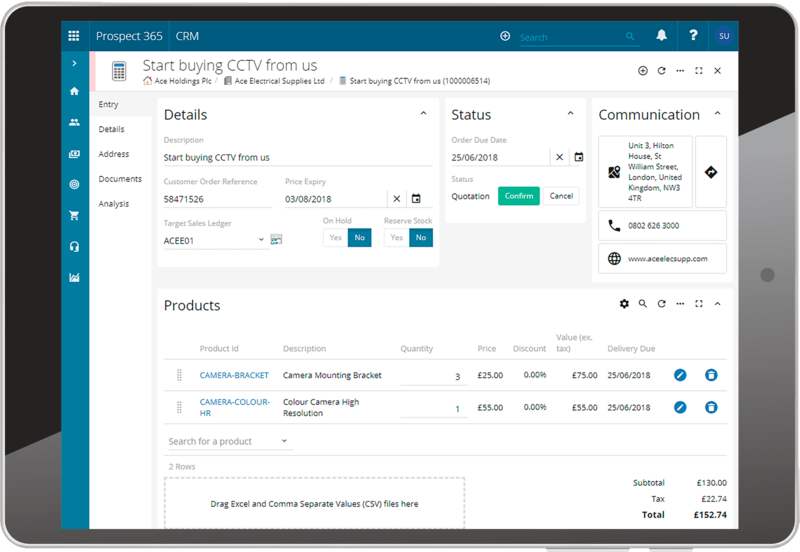 It's important, for sure, but is a pretty-looking CRM system really going to be enough to help your Wholesale, Distribution or Manufacturing business sell more products? 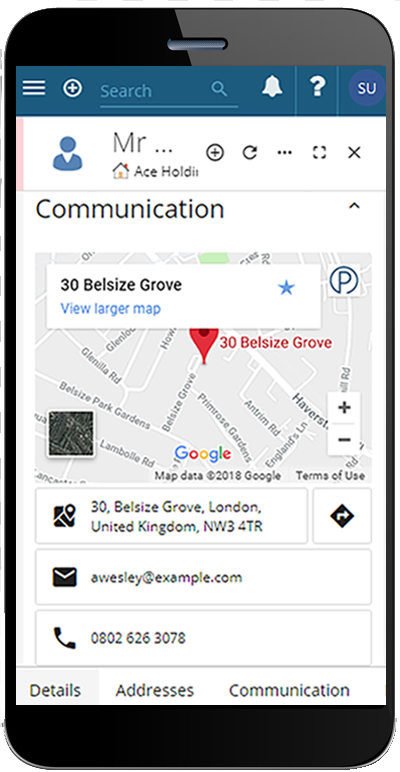 You would struggle to find a modern CRM system that didn't work across devices, offering access from anywhere in the world. But as a Wholesaler, Distributor or Manufacturer, is that enough to really solve the unique operational challenges of selling products B2B? Obviously, you need to record all the usual CRM interactions. Clearly, you want to keep track of all Sales opportunities. All CRM systems do that! But, what about giving your customer a price, sending a quote or taking an order? How do you quickly access a customer's sales history, see back-orders, or sort out an incorrect delivery? Can your CRM tell you who's buying more this year than last? Who's buying less or stopped buying, using real-time ERP data? Take orders out in the field, from within your CRM interface, and push them through to your back-office accounts package without any re-keying. Build quotes using ERP Product File, Stock Levels and Special Pricing directly in your CRM interface. Offer amazing customer experiences, with orders processed accurately and instantly from any location in the world. In your Wholesale, Distribution or Manufacturing business, users that operate out in the field need to send quotes as well as log and track sales opportunities. Work on your leads when you are ready, and send a beautiful, accurate quote to win the business. So if you're looking for Wholesale CRM, Distribution CRM or Manufacturing CRM, then look no further! Record your client's issue as a CRM ticket and pass it in real-time to your customer service, warehousing or accounts team. Better yet, use detailed accounts and sales data to resolve issues at source and turn every problem into an amazing customer experience. The activity timeline ensures you can easily see what's important with status updates, notes and email content, all in a single conversation-oriented timeline. Use tasks to follow up leads, support issues or perhaps most importantly, quotes and potential orders! Get powerful insights from all your Stock-Aware CRM and ERP data using industry-standard protocols for querying data. Connect to any compatible BI tool (including Excel sheets, Power BI and Tableau). Our API-First approach and commitment to OData standards opens up a world of options for integrating your CRM system, data and processes. 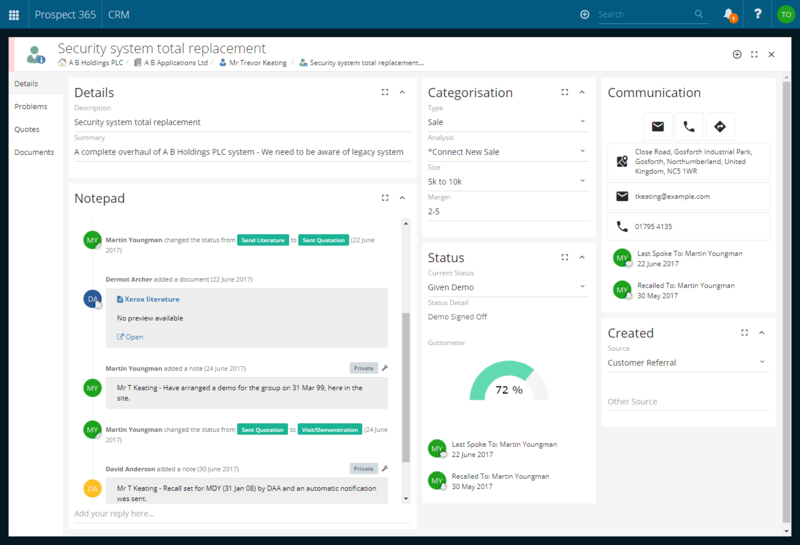 For developers looking to do more, our Stock-Aware CRM offers endless possibilities. Try some of our Microsoft BI templates or build your own in-depth and comprehensive graphical reports.